MISSION — Daniel Silva, who served as Chief Operating Officer for the Mission Economic Development Corporation, was promoted to CEO last week following the resignation of Alex Meade, a move that was set in motion seven years ago. Silva, 37, has 14 years of economic development experience, serving as project manager for the EDC for seven years and then as COO for the same amount of time. When he joined the EDC all those years ago, Silva was fresh out of college and looking to put his degree in computer information systems to use, applying to school districts, data centers, banks, and hospitals. “But they all wanted somebody with experience,” he said. But then he was hired at the EDC, which at the time was led by Pat Townsend Jr., as the project manager. He held the title for seven years until Meade became president and CEO in 2011. 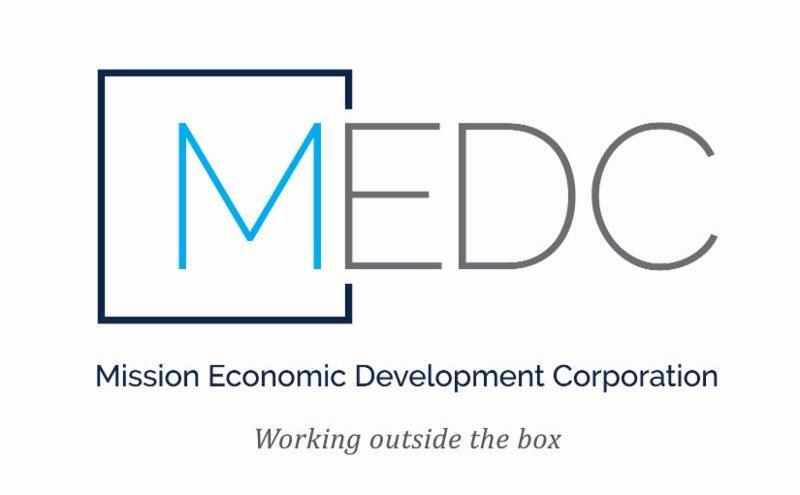 At the time, the EDC restructured the economic direction for the city and one of the first things Meade did was to make Silva the COO. That was because Meade was never intended to lead the EDC as long as he did, the former CEO said, explaining he was hired to transition the EDC through a turbulent period. Knowing his time there wasn’t meant to be long-term, Meade made Silva his COO with the intention that one day he would be the CEO. When Meade came on board in 2011, the EDC shifted their focus to workforce development. “And that happened because we were meeting with some industrial prospects and they were looking for skilled workforce,” Silva said. He said they began thinking they could continue to do the typical economic development thing of trying to attract industry but they realized that industry itself was changing. The first of those was Ruby Red Ventures, a four-month program during which small business owners attend classes to help them develop a business plan. However, they noticed that the businesses weren’t really implementing technology into their plans, mainly because the business owners didn’t have the software training to do so. That’s when the EDC decided to launch Code the Town, a small business fund that aims to teach computer programming to potential business startups but which also teaches coding to students through various partnerships. With the creation of the programs, though, there was the issue of where to hold the classes which led to the construction of the Center for Education and Economic Development, a building that houses the EDC offices but also serves as a coworking space with several classrooms and conference rooms. “The building was really our way to culminate all of our programs,” Silva said. With the drastic changes made under Meade’s leadership, Silva acknowledged he had large shoes to fill. One of the things he’s developed under Meade, was the ability to just run with an idea instead of thinking it “into the ground,” which was in contrast to his data-driven background and inclination for research. Meade, who was hired as the new Pharr city manager, said he was excited that Silva is among the first EDC CEOs with a degree in computer science in the Rio Grande Valley. Under his leadership, Silva assured they would continue to focus on the workforce development as an important way to attract businesses. Meade made Silva his COO with the intention that one day he would be the CEO.